What did 2013 look like for OCAF (and our clients)? Our last e-blast of 2013 is easy on the eyes – we’ve rounded up photos from the events we funded this year and thought we’d share them with you. In addition, our 15th anniversary party was a great success – and we’ve got the photos to prove it! We’re so pleased and proud to have worked with so many organizations across Ontario, and look forward to investing in even more extraordinary events in 2014! Welcome to our look back at 2013! This map shows you how far we’ve reached since 1999 – click HERE to be taken to a photo album of events from the past twelve months. Monday December 9th was a wonderful evening celebrating fifteen years with old friends and new, artists from all over the province and supporters of every stripe. 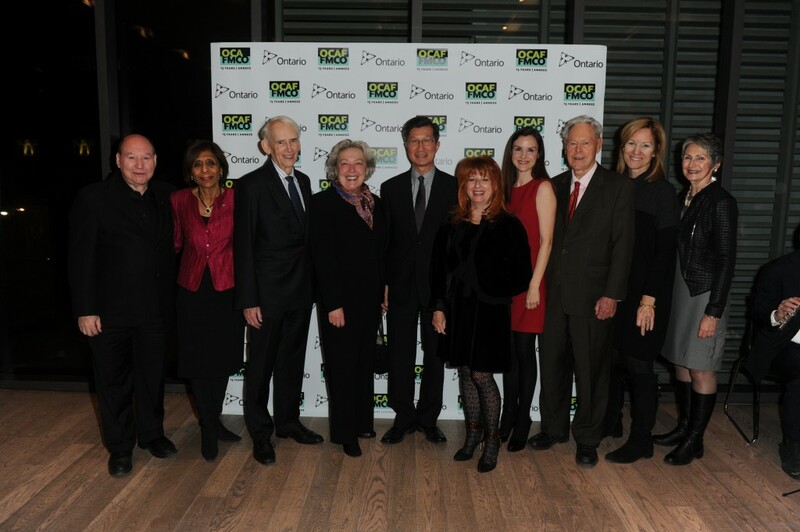 Thank you all so much for celebrating with us at the Gardiner Museum, and if you couldn’t make it – click HERE for more photos!